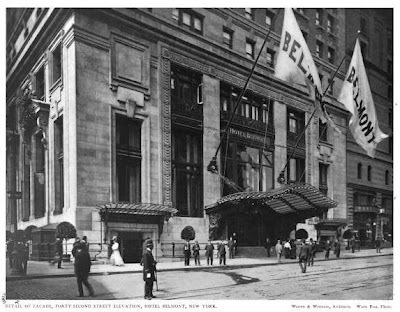 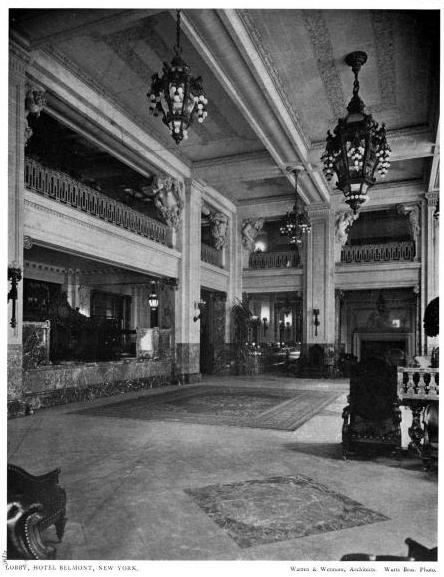 The Hotel Belmont designed by Warren & Wetmore c. 1906 on Park Ave between 41st & 42nd Streets in New York City. 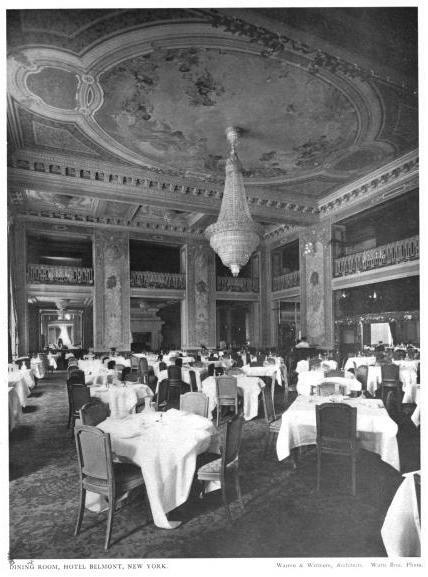 Built to service the new Grand Central Station, the hotel was eventually demolished for a tower that was never built (though something else was later). Boy....those Belmont's had their hands in everything....now sadly, they're only known for the race-track, and that sad, lonely ally of pines on the Southern State.